April 9th, 2019| 8:30 a.m. to 12:30 p.m. Understand the basics of creating and delivering campaigns that get measurable results and grow your business! Familiarize yourself with Constant Contact as we take you step-by-step through the process of creating and sending an email newsletter, uploading your contacts, and understanding your reports. Create and customize your event landing pages. 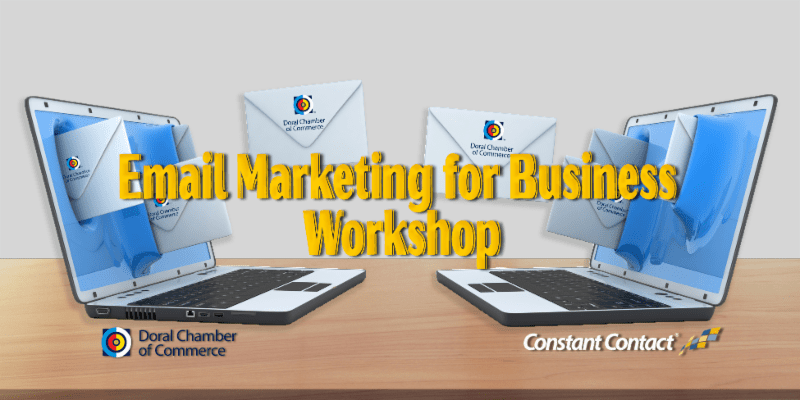 Learn how email marketing – the low-cost marketing tool – can really help you drive your business success. This practical program gives you a concise, but comprehensive overview of how easy it is to create and send professional-looking email newsletters and promotions. Learn the latest best practices in Social Media with Email Marketing, Event Marketing and Offers. I’m going to show you how we use Constant Contact to grow your business!